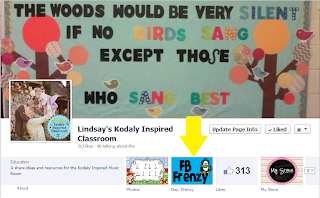 Kodaly Inspired Classroom: Thankful Thursday (on Friday) and FRENZY! Thankful Thursday (on Friday) and FRENZY! 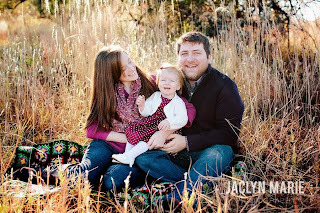 I am linking up with Aileen Miracle for Thankful Thursday. I have so much to be thankful for this year. I am so, so blessed. I have a 16 month old daughter, Ellie, who I just adore. She is a climbing, walking, running, talking, kisses-giving, waving bye-bye cutie. Parenting is not always the easiest, but I could not imagine my world without her. It is amazing to watch her grow, it seems every week she is able to say or do something new. I am also very lucky to be married to my best friend. He is very supportive of all that I do. I also love that we are both teachers - and both music teachers. I see pre-k through 5th grade and he sees 6th-12th grade band, so we pretty much cover the spectrum. He teaches about an hour away from where we live, but that brings me to my next thing I am thankful for. I am so thankful that we were both able to find jobs teaching music in a time when positions were being cut and there weren't many openings. I love my school, the kids, the staff, my room. It is amazing to be in one school! My first teach teaching I traveled between three schools daily and never really felt "grounded" in any of the schools or school communities. Now, I feel very much a part of my school, and I am so thankful that I get to wake up and make music with beautiful children everyday. 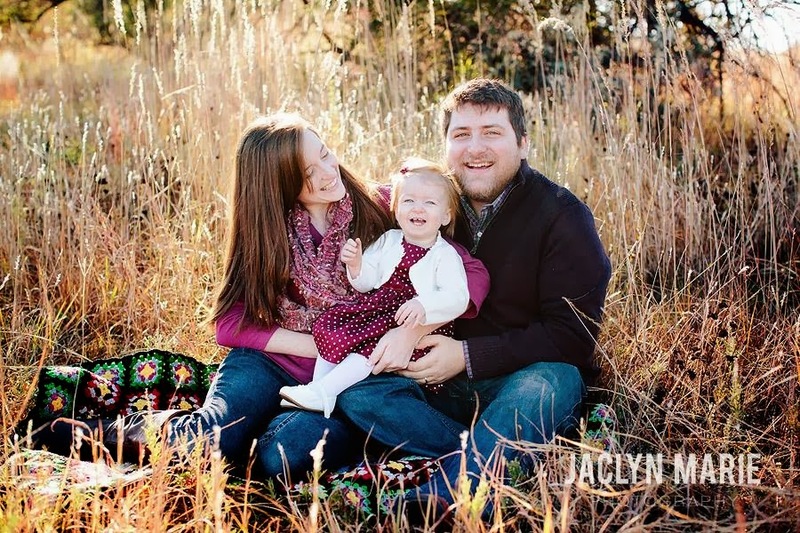 #Networking - this past year I have really learned what a tool online networking can be through pinterest, facebook, blogging, and teacherspayteachers.com. I have gained so many ideas from music teachers all over the world. Collaboration is right at our fingertips. 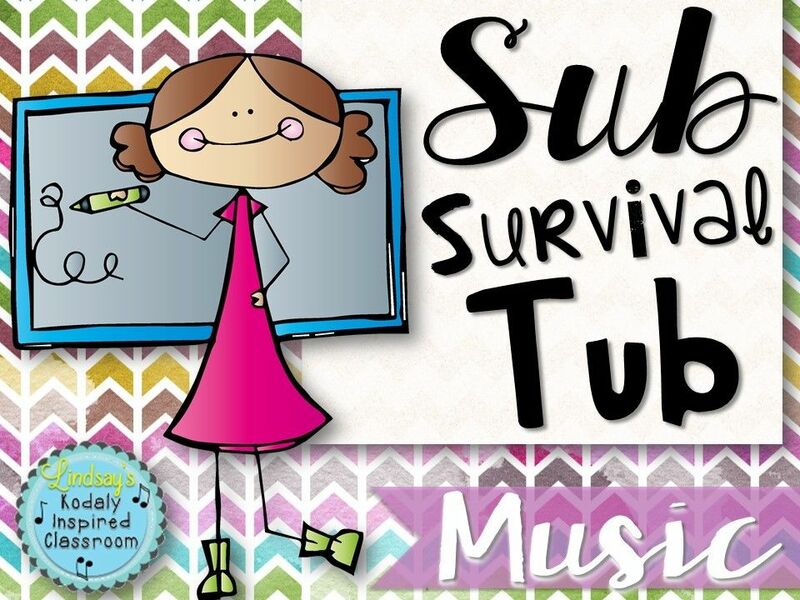 The teachers who went through Kodaly Certification with me have a facebook group where we can go to celebrate our personal victories, ask questions, and continue to help improve our teaching. 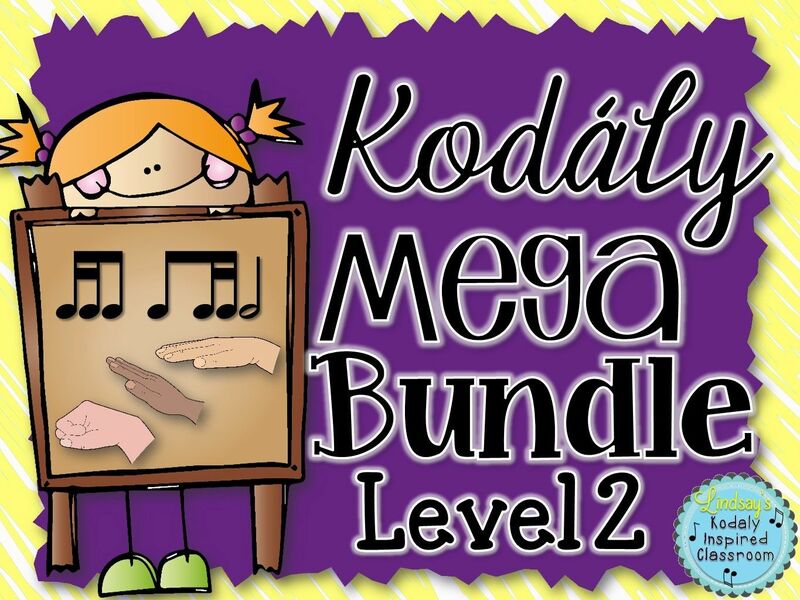 I am also on several other music groups on facebook that act in the same way: Kodaly Music Educators of Kansas (feel free to join even if you are not in KS), Kodaly Educators, Orgaization of American Kodaly Educators, and Music Teachers. Each of these groups has been a valuable tool for me this year. As music teachers we are often the only music person in our buildings and it can be very isolating. It is important to continue your own professional development by keeping close contact with other music educators. 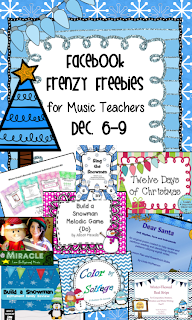 Several of the music teachers I have come to know over the past year are linking up Dec. 6-9 on facebook to stuff your stockings with 17 amazing freebies. 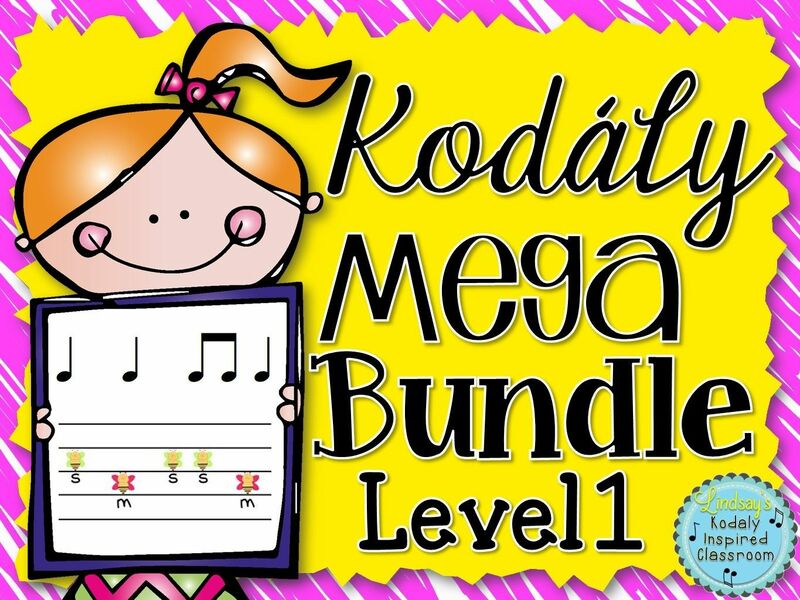 There is something for everyone, Kodaly materials, Orff orchestrations, recorder resources, pre-made bullitin boards, music clip art for your printed programs, and so much more! 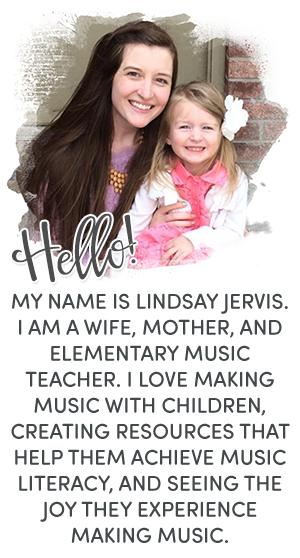 If you have already liked my paged, the freebie will be right there for you to download. If you haven't, simply "like" my page to get your freebie. Then, click on the snowman in the freebie tab and you will be sent off to the next stop to collect another free resource. This Facebook Frenzy has 17 stops. Don't miss out on any great products. Sometimes you will have to click on your back arrow if the freebie doesn't open in a new page to get back to the frenzy page with the snowman link to the next freebie. Let me know if you need any help making your way though and I can email you a map with direct links to each page. Thanks for stopping by! I hope you enjoy this first ever music teacher facebook frenzy! Thank you for your blog! Wonderful resources and ideas.